Excited doesn't even begin to cover how we feel about this litter. 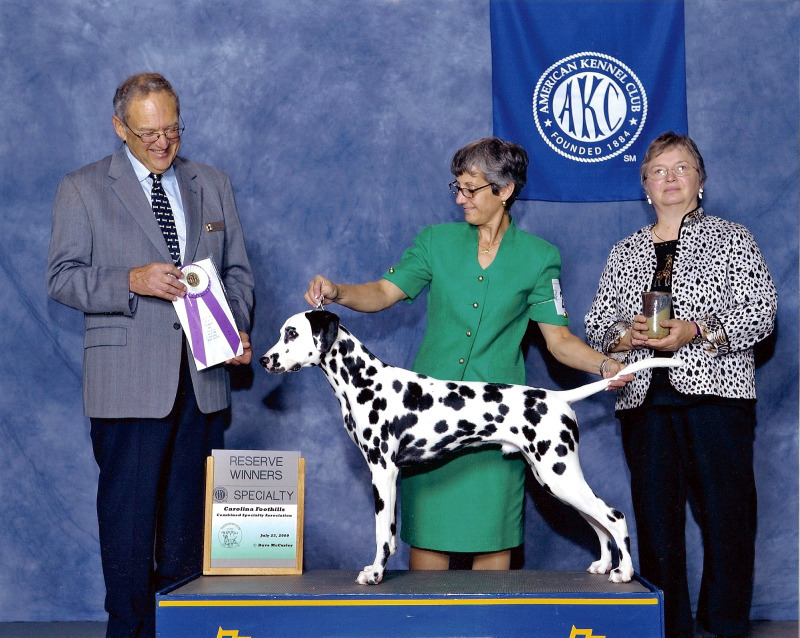 Line-bred on one of our all-time favorites - Am/Can Ch Woodwynd's Home Brew CDX Can CD Am/Can RD AXJ OA RE CPC PAC aka Lager, this litter should have moderate size with nice round bone, lovely spotting, gorgeous feet and proper Dalmatian movement and style. 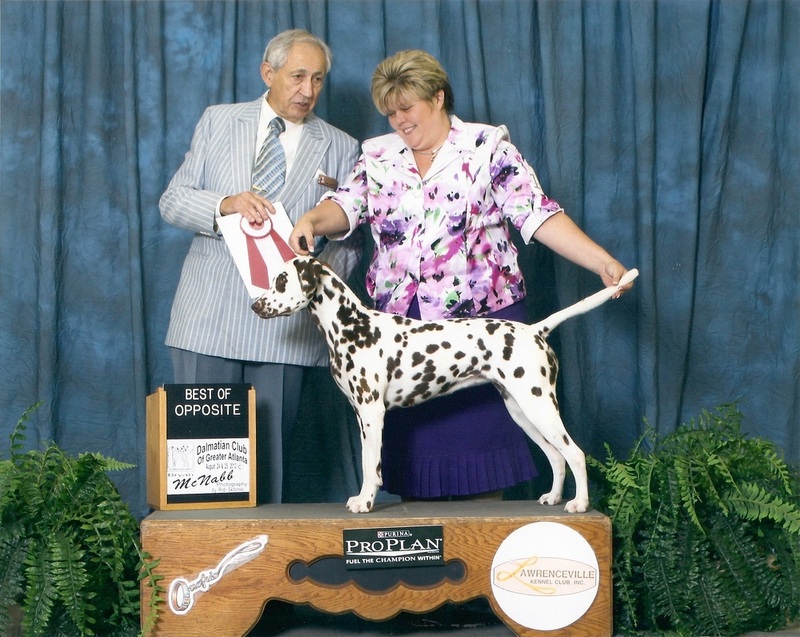 Both of these dogs have been recognized at Dalmatian specialties by breeder/judges and have excelled in both AKC and UKC competition. Watch for the ever so handsome liver boy from this litter, Woodwynd Hot For Teacher in the show ring in early 2014.